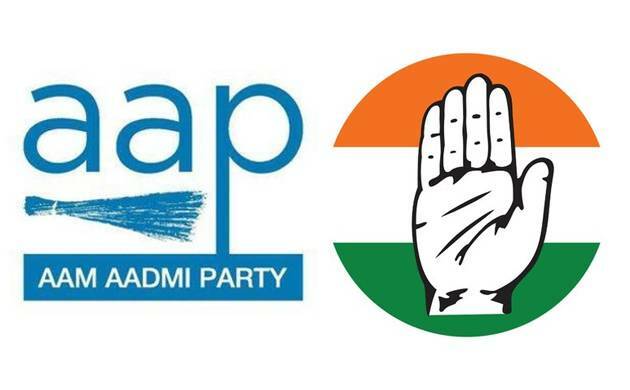 Congress leader Sheila Dikshit, who will take charge as the Delhi Pradesh Congress Committee (DPCC) president on Wednesday, said no talks have been held yet on forging an alliance with the Aam Aadmi Party (AAP) for the upcoming Lok Sabha elections. 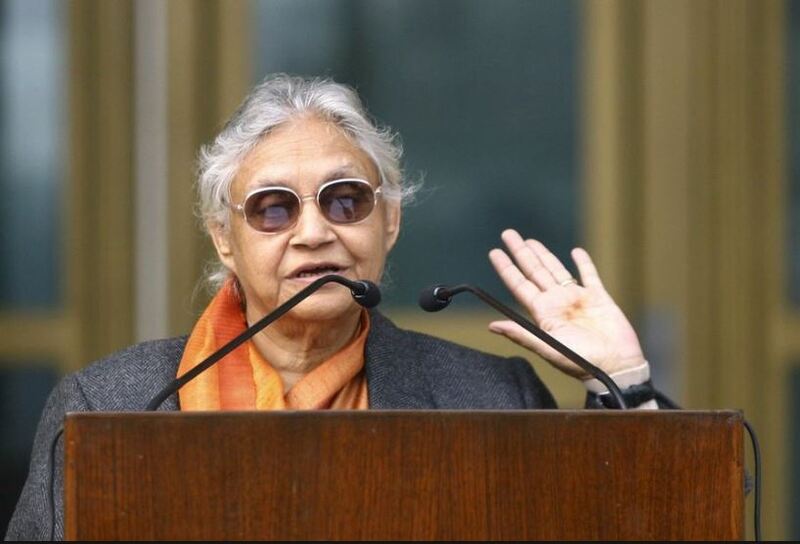 New Delhi: Congress leader Sheila Dikshit, who will take charge as the Delhi Pradesh Congress Committee (DPCC) president on Wednesday, said no talks have been held yet on forging an alliance with the Aam Aadmi Party (AAP) for the upcoming Lok Sabha elections. "Politics is full of challenges, we will strategise accordingly. The BJP and AAP both are a challenge; we will meet the challenges together. There is nothing on an alliance with AAP yet," she told ANI before assuming charge as DPCC president. Dikshit, who served as Delhi Chief Minister for three consecutive terms till 2013 before theCongress lost power, will take charge as DPCC president.